Join the Nebraska Foster & Adoptive Parent Association….your support will enable NFAPA to continue supporting foster parents statewide! Join and Participate in Girl Scouts for Free! 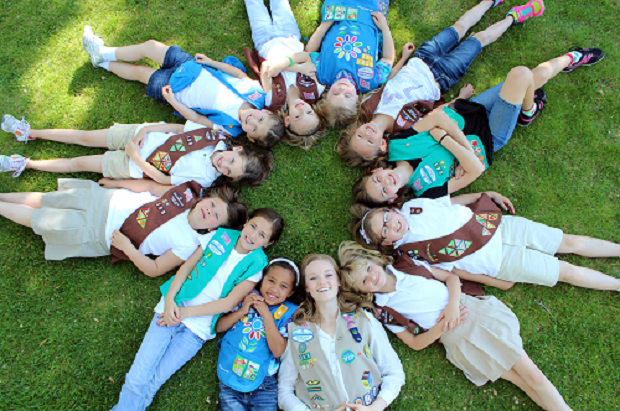 All girls that are wards of the state can join Girl Scouts and participate in classes and camps for free. 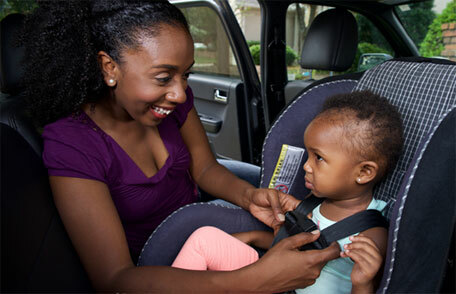 Nebraska has recently updated its child passenger restraint law. 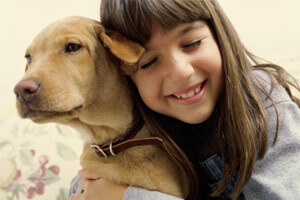 Follow the link to make sure you are up to date with the new regulations. 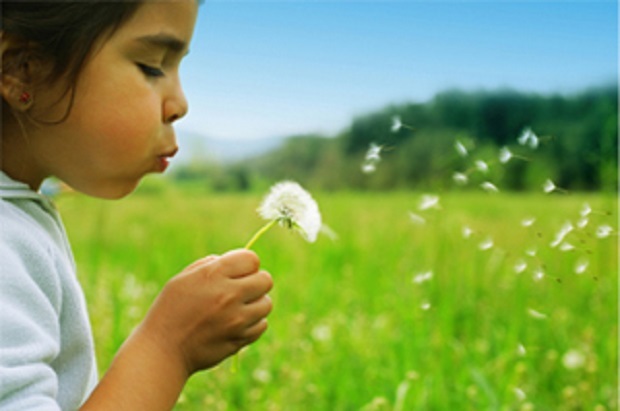 The NFAPA offers a scholarship up to $250 for an adoptive, foster, guardianship, or kinship child, who wishes to further their education beyond high school or GED. This can be either at a college or university, vocational and job training, or online learning. One or more scholarships may be awarded based on scores and amount of money available for scholarships. Relatives and friends are the most natural resources there are to help and support bio-parents and children in need of out-of-home care. DHHS finds and contacts relatives and other people with close connections to the family when a child enters state custody. These caregivers need to meet the educational, emotional, behavioral and developmental needs of the children and youth that come into their home. The Normalcy Subcommittee of the Strengthening Families Act Committee has created a look back survey to capture progress made, or yet to be made, since the enactment of the Nebraska Strengthening Families Act in 2016. New to camp? Go online to apply at campcatchup.org. Attend camp last year? Log into your campdoc.com account to update your information. 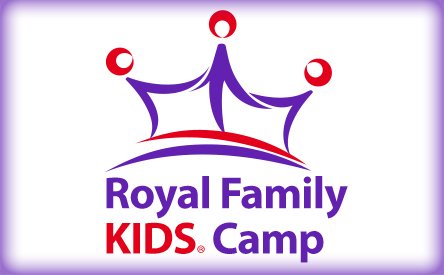 Royal Family Kids Camp is a one week residential summer camp especially designed with the foster child and other at-risk children in mind. 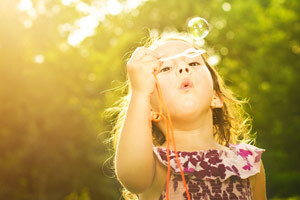 To empower, support and advocate for Nebraska families by promoting safety, permanency and well-being of our children. 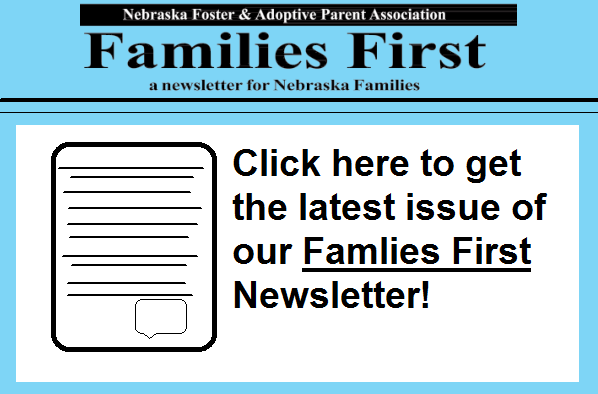 Welcome to the Nebraska Foster and Adoptive Parent Association! 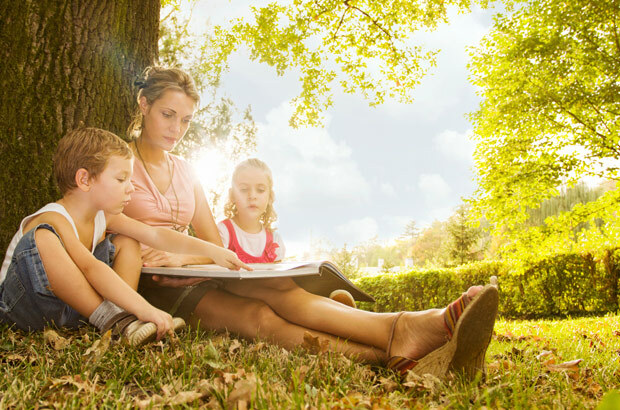 The Nebraska Foster and Adoptive Parent Association, NFAPA, a non-profit 501(c)(3) organization, was formed in 1999 to increase the amount of information, resources and support available to Nebraska's resource families. If you are not able to find the information you are seeking on our site, please feel free to contact us - we will guide you to the resources that will best meet your needs.